Cheddi Bharat Jagan was born on March 22nd 1918 in Port Mourant Berbice. One Hundred years after that date, what does history make of the ‘Father of the Guyanese Nation’? 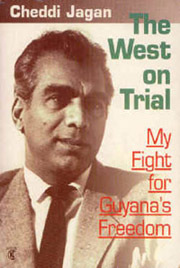 Chair: John Mair Guyanese born journalist and author/editor of 23 books. Place; Guyana High Commission 3 Palace Court Bayswater Road London W2. Admission price: £10.00 to cover cost of drinks and refreshments. YOU HAVE TO REGISTER AND BOOK VIA EVENTBRITE PAY AT DOOR. Education must not be shunned in any gun control conversation. 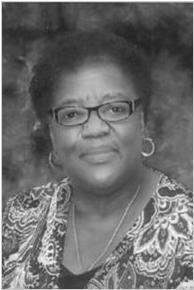 Deeper questions must be asked regarding why the shootings are happening in schools. Among the many achievements of the Jagan-led PPP, his analysis of the conditions of sugar workers was intellectually profound and insightful. 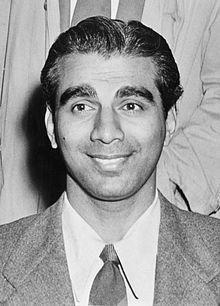 Cheddi Jagan was born on 22 March 1918. As we celebrate his hundredth birthday, I reflect on his contribution to Caribbean social and political thought based on his sugar plantation experience and his formulations of Marxist political strategy. With weak institutions and a shortage of human capital, Guyana faces as many challenges as opportunities as it attempts to capitalise on recent oil discoveries offshore. “Guyana has almost zero capacity now for dealing with oil and gas,” Dr Jan Mangal, petroleum adviser to President David Granger said recently at the University of Guyana. In 2017 Moray House Trust hosted five events devoted to examining aspects of Guyana’s nascent petroleum industry.